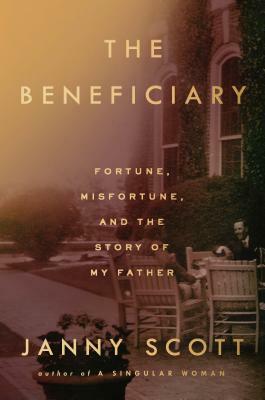 Join us at Book Culture on Columbus as Janny Scott discusses her new book, The Beneficiary: Fortune, Misfortune, and the Story of My Father, on Wednesday, April 17th at 7pm! Janny Scott is the author of the New York Times bestseller A Singular Woman: The Untold Story of Barack Obama's Mother. She was a reporter for The New York Times from 1994 to 2008 and was a member of the Times reporting team that won the 2000 Pulitzer Prize for national reporting.